Is It Time To Buy That House? Have you been trying to save money for a down payment, and/or trying to clean up your credit score, and your efforts are being hindered by the high rent you are paying? You may think you’ll never get in economic shape to buy that D.C.-area home you want. Let’s take a look at some facts that may have escaped your notice. You might be in a better position than you think. Here’s a link to an INFOGRAPHIC to show you. In the past year, according to a Rent.com survey, 88% of property managers raised their rent. There is every indication that this trend will continue in the foreseeable future. In the same survey, 53% indicated that they would rather bring in a new tenant at a higher rent, than to haggle over a new lease with a tenant they already know. Now, let’s look at some more encouraging figures. Take your credit rating. A lot of people are under the impression that they have to have a perfect credit score of 800 to obtain a loan on a house. Over the past several years, the trend has been to grant loans to people with less than a perfect score. Back as far as 2013, loans were granted to people with an average score of 743 overall. For a conventional loan, the average score was 761, and for an FHA loan it was even lower - 697. Jump forward to May of this year. The overall average credit score for people who obtained loans was 723. For a conventional loan the average was down to 753, and for an FHA loan it was down to 683. So you see, you could be nearer to that dream home than you thought! Wait a minute! You still need a 20% down payment, right? Maybe not. It’s becoming more and more common to grant loans with less than a 20% down payment. In fact, in May of this year, 71% of loans were granted to people with less than 20% down. 61% of these loans were granted to people with a mere 6% down payment. The average down payment for all loans was only 10%. The other piece of this puzzle involves the interest rates. They are beginning to creep up, but they are still incredibly low. In the 1970’s, you could get a loan with 8.86% interest. Then, in the 1980’s the rates spiked to 12.7%. They began dropping again in the 1990’s to 8.12%. By the turn of the century, they were down to 6.29%. Today, you can get a loan at a 3.98% interest rate. This would be a good time to lock in that rate on a loan for your house. Are you much closer to getting your first home than you thought? Call me, Casey O’Neal. 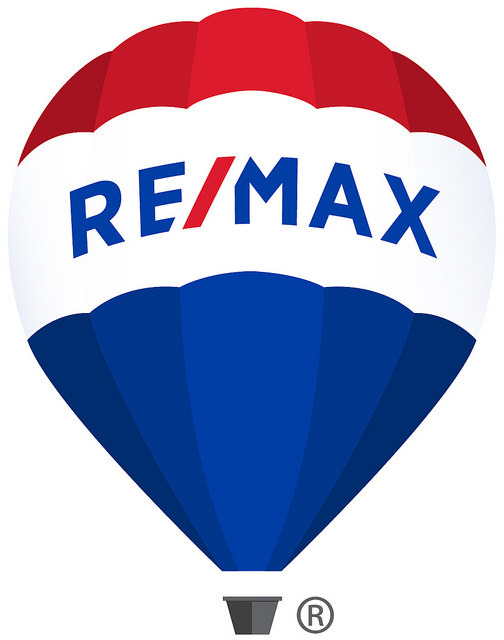 Whether you want to buy or sell, I can help you with all of your real estate needs.